Lenovo has been releasing teasers, showing a smartphone called Lenovo Z5 with almost 100% screen-to-body ratio. 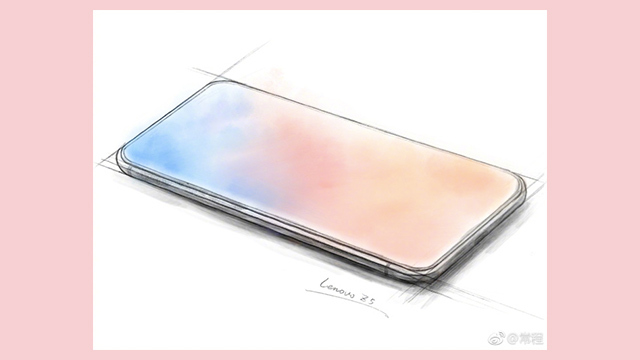 Last May, Lenovo VP Chang Cheng posted on Weibo a drawing of a smartphone called Lenovo Z5. 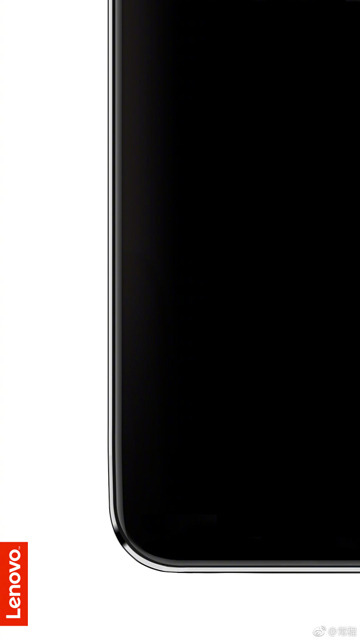 The image shows a smartphone with a display close to 100% screen-to-body ratio. It has very thin bezels and no notch. Cheng posted another teaser on Weibo, this time showing a corner of the phone. It again suggests the Lenovo Z5 will have over 95% screen-to-body ratio, tiny side bezels, and what looks like tiny bottom bezels as well. If the phone will have almost no bezels and no notch, then the earpiece, selfie camera, and the sensors will have to be hidden somewhere, possibly behind the display or on it. For now, no other information about the Lenovo Z5 exists. We can only speculate what specs it will have. We’ll find out in the coming days. I’m sure more teasers will show us more of the device. 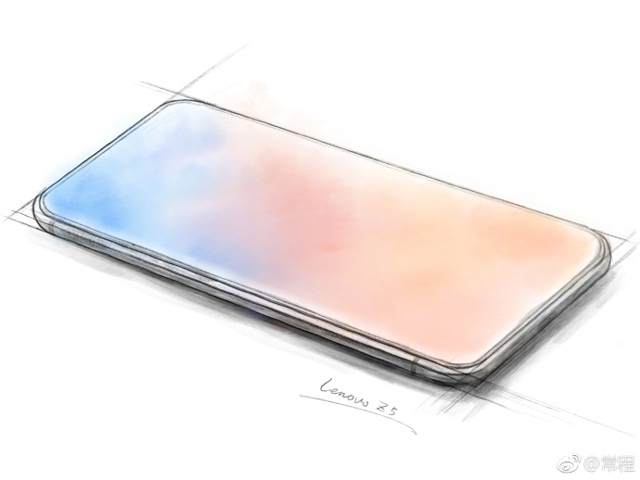 The Lenovo Z5 is expected to launch this June.